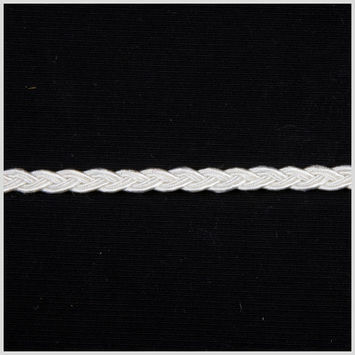 The incorporation of a Gimp Braided Trim is a wonderful way to add texture and depth to any garment. 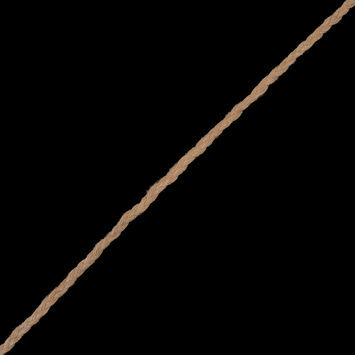 Gimp is a thread made of silk, cotton, or wool that is often stiffened with wire or cord. 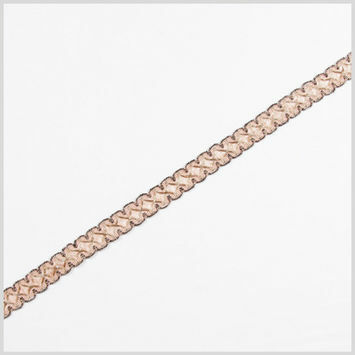 The term gimp has been used since around the 15th century, and was utilized as trimming for a variety of fashion and home decor designs. 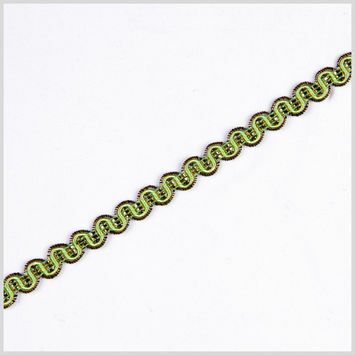 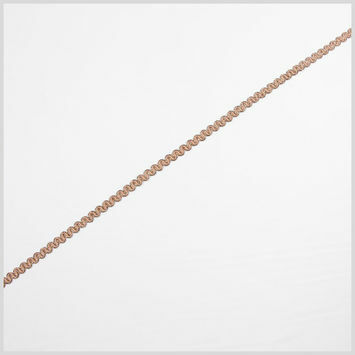 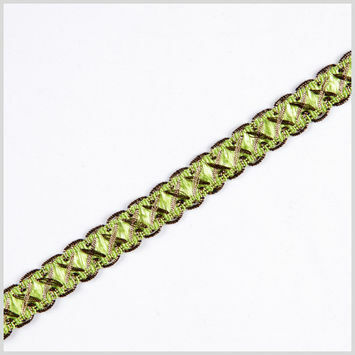 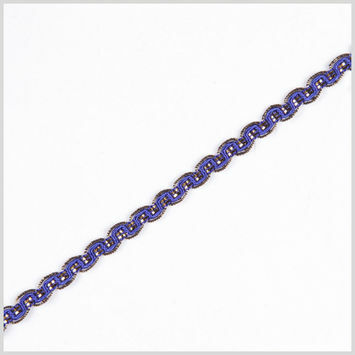 Today, gimp braid can be covered in beads and gems, manipulated into different designs, and come in an array of styles. 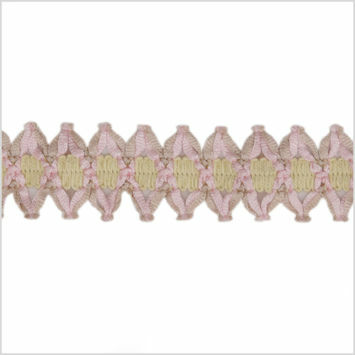 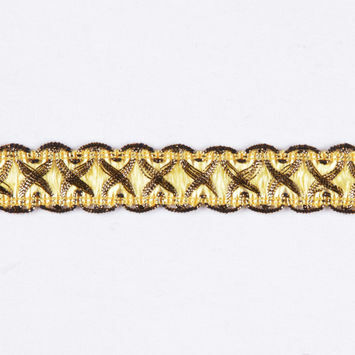 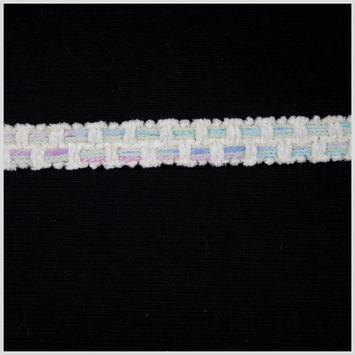 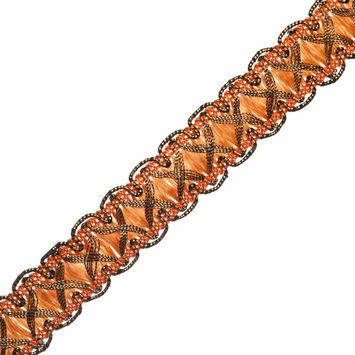 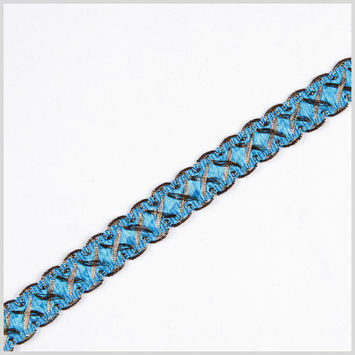 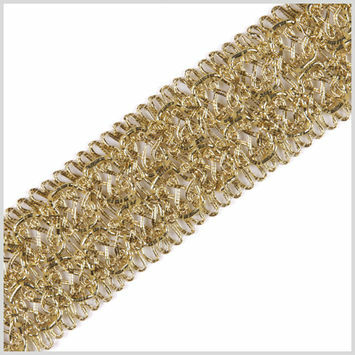 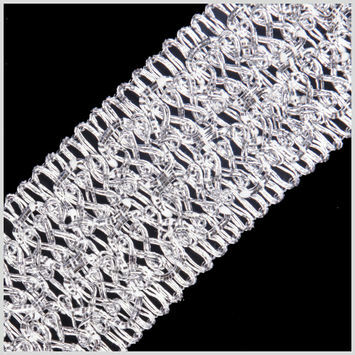 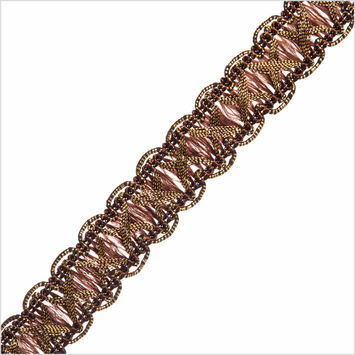 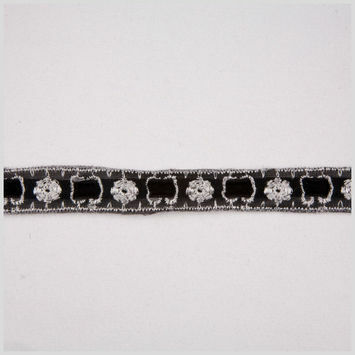 Gimp braid trim is versatile, and can give garments and home decor a luxurious touch. 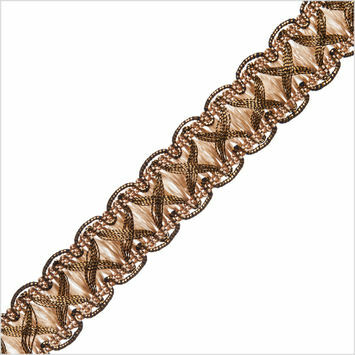 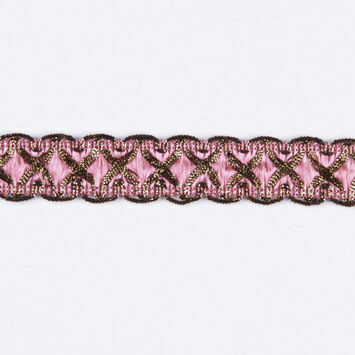 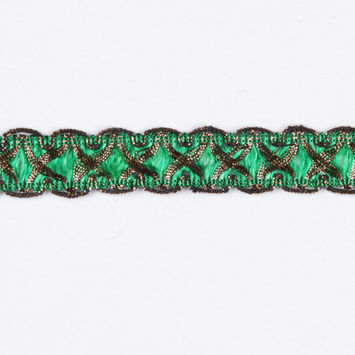 From the wrist of a sleeve to an ornate sew-on patch, gimp braided trim is a great addition to any project.